Pembroke- Mrs. Mary S. Boone, age 84 passed away Tuesday, January 22, 2019 while under the care of hospice. Mrs. Boone was born in Kingsland, Georgia to the late Otis P. Harper and Nellie Crews Harper on March 3, 1934. Mrs. Boone was a homemaker and a home health nurse. She enjoyed sewing and growing flowers. She loved reading her Bible and was a member of Northside Baptist Church and Trinity Broadcast Network. Mrs. Boone was a good mother, grandmother and great grandmother. She was a loving person and always tried to do what she could to help her family and friends. She will be greatly missed. In addition to her parents, she is preceded in death by one daughter, Brenda Crawford Simmons, two brothers, Joe Crews and Walter Harper and one granddaughter, Grace Crawford. Survivors include her son, David Crawford of Folkston; stepson Randy Stapleton of Guyton; daughters and sons-in-law, Marcia Frame of Folkston, Angel and Mark Morris of Charleston and Jessica and Jeff Knowles of Pembroke; 8 grandchildren and 17 great grandchildren. Visitation will be noon- 1 P.M. Monday, January 28, 2019 at the funeral home. Funeral service will be 1 P.M. Monday, January 28, 2019 in the chapel of Flanders Morrison Funeral Home with Pastor Jeff Spencer officiating. Burial will follow in Lawrence Church Cemetery. To sign the online register, please visit www.flandersmorrisonfuneralhome.com. 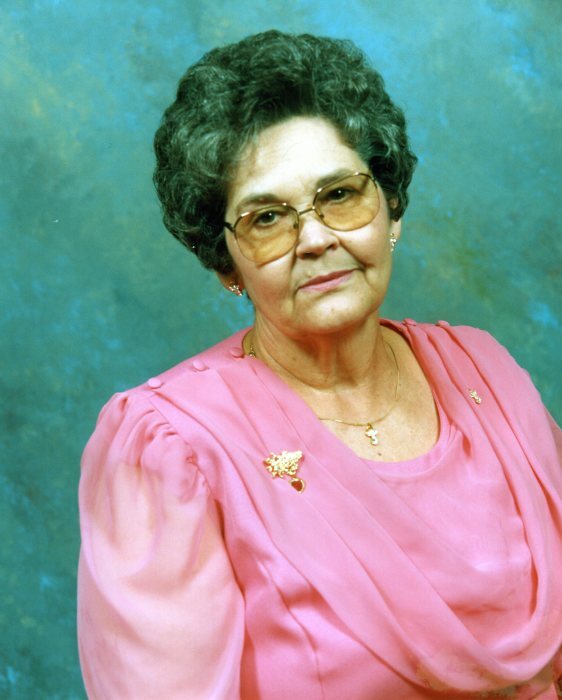 Flanders Morrison Funeral Home and Crematory is in charge of the arrangements for Mrs. Mary S. Boone.